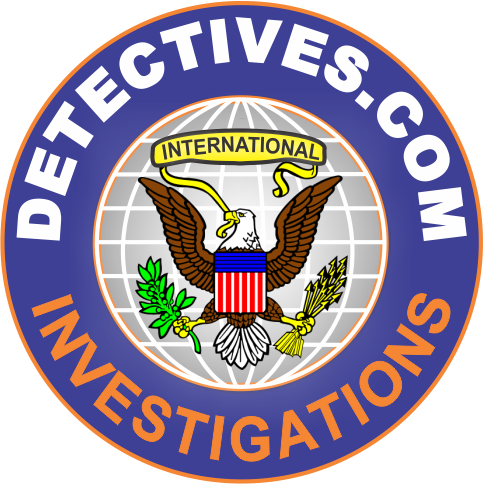 Detectives.com’s Worldwide Network consists of local agents – pre-screened and qualified in the profession of private investigation or security services. Our network member agencies have a single focus – to provide a quality service, in a timely manner and to equip the client with the information needed to move ahead and make well informed decisions. art technology. 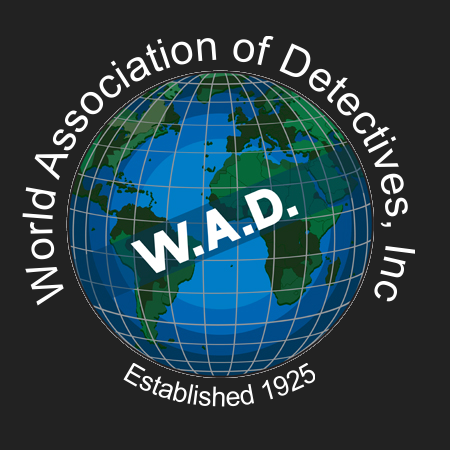 We are the web’s information center for those in need of investigative help. 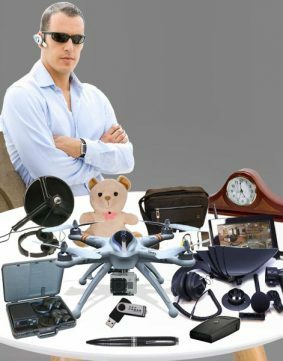 We serve a wide range of clients from the consumer, the insurance industry, attorneys, self-insured corporate executives, bankers and the transportation industry. Our clients can’t afford bad results. They rely on us to find qualified, experienced agents that are insured and licensed. Information is frequently transmitted within hours.